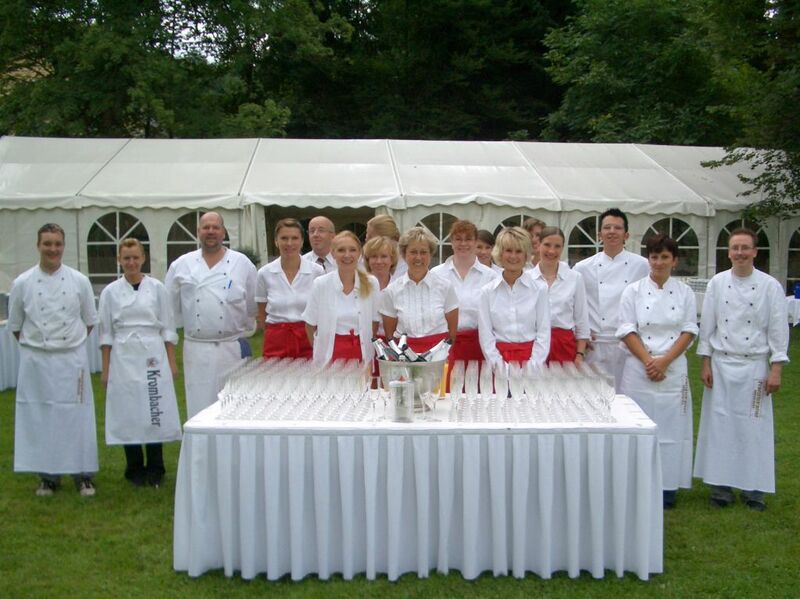 Landhotel Laarmann offers catering on the highest level with custom services and culinary art for your personal event. We stand for competence and quality. Your wishes are our directions. 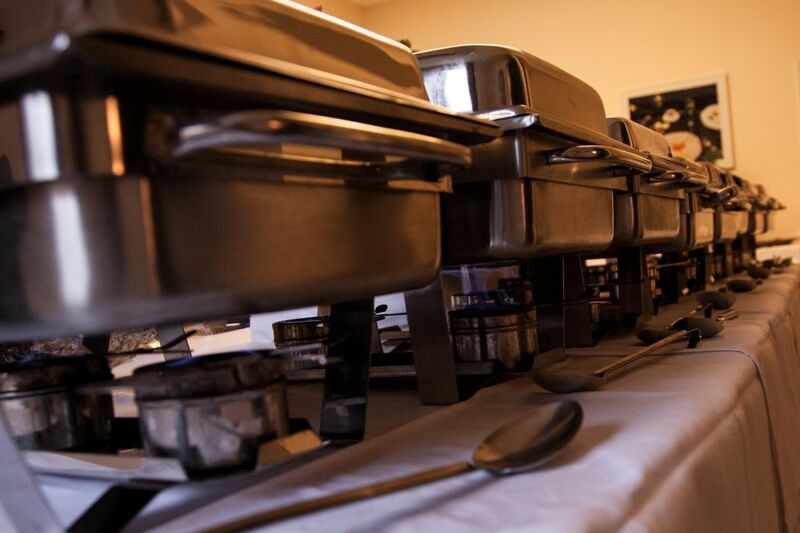 Our team feels responsible for the culinary success of your event. 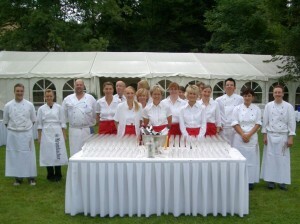 Landhotel Laarmann is your partner: For small events as well as for events with several hundred guests. Please contact us so that we can advise you and make you a personal offer.